We are happy using this shopper for several things! Shopping in the supermarket, extra bag for the weekend trip, dogs blanket & food when leaving the home, wet bathing clothes and towels, muddy rubber boots and for storing things in the closet. The shopper is produced form polypropylene. When burned it transforms into water and carbondixoide. 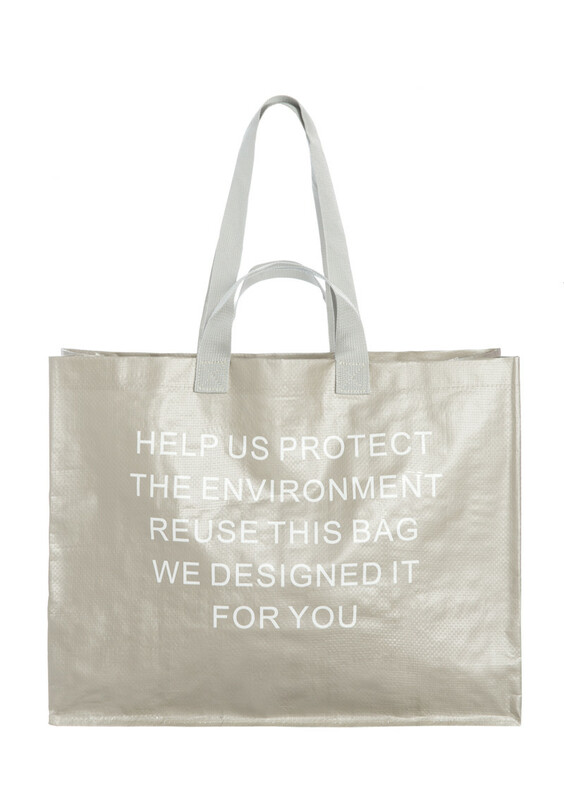 The material is strong and can therefore be used again and again instead of plastic bags.